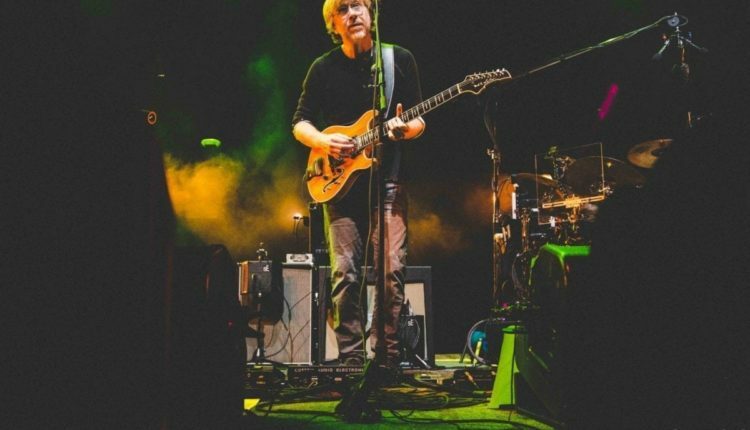 Phish played the intimate Petersen Events Center in Pittsburgh on Thursday. The small indoor arena on the University of Pittsburgh’s campus was a nice respite from the scorching heat outside. Fresh off the band’s opening run in Chicago and a one off show the night before at a similar style arena in Dayton, Ohio, the band offered up a unique show featuring some bustouts, new songs and jam or two in unexpected places. The crowd was locked in and was giving back the energy, which was first very apparent during one of the better versions of “The Divided Sky” in quite some time, with the crowd completely losing it during the pause. The first set ended with “Prince Caspian”. It seemed like it would be a standard set closer but the band decided to give the Magnaball Caspian a run for its money and they took it deep. 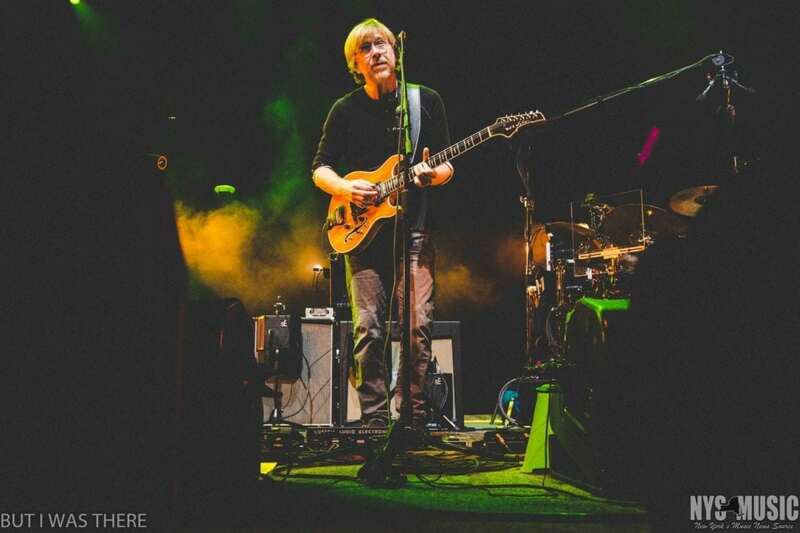 The jam first sounded like it could have came straight out of Maganaball’s Drive-In jam, before picking up speed into a Pink Floyd-like groove before it escalated into some soaring solos from Trey. After getting things started back up again with a “Punch You In The Eye,” the band played the Trey Anastasio Band song “Mr. Completely” for only the second time. This was the jam of the night as the band played patient and loose while drummer Jon Fishman was the backbone, keeping it driving forward with momentum. This kind of relaxed jamming from the band usually doesn’t happen until the middle or end of the tour so it was very promising to see. Next up was a pairing of the rarely played but often loved “Mercury” into a new song called “Come Together.” They then went into a more song based portion to end the show, with solid versions of “Contact”, “Steam” and “Backwards Down the Numberline” being the highlights. Phish heads nest to New York City for their 13-show residency at Madison Square Garden.